Why Does Anyone Want to Close the Loop? Applying Closed Loop Manufacturing gives companies a powerful set of tools to improve quality. What is Closed Loop? Click Here to find out! 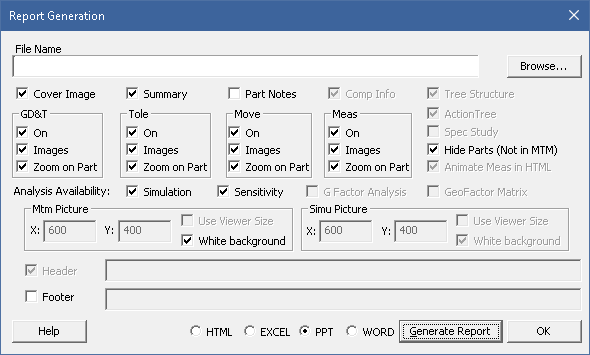 3DCS Version 7.5 comes with new options for making reports, including automated PowerPoint reports. With the latest release of 3DCS 7.5.0.0, users are now able to create 3DCS reports in PowerPoint and Word. The PowerPoint report requires a template, which can be modified to your standards or needs. To learn more about generating a Report using other methods or about the dialog, please review the Help Manual for more details (available to all DCS Community members. Register for Free at https://community.3dcs.com/ ). How Can You Drive Quality Improvement and Improve Supplier Quality with Model Based Definition? 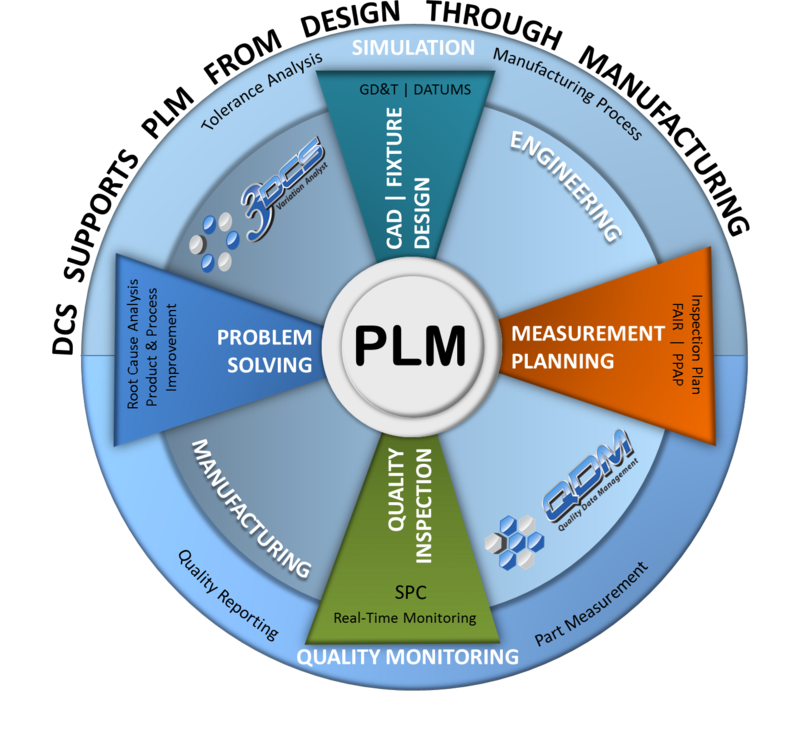 Model Based Definition can be leveraged to drive supplier quality and create continuous quality improvement by connecting existing processes. 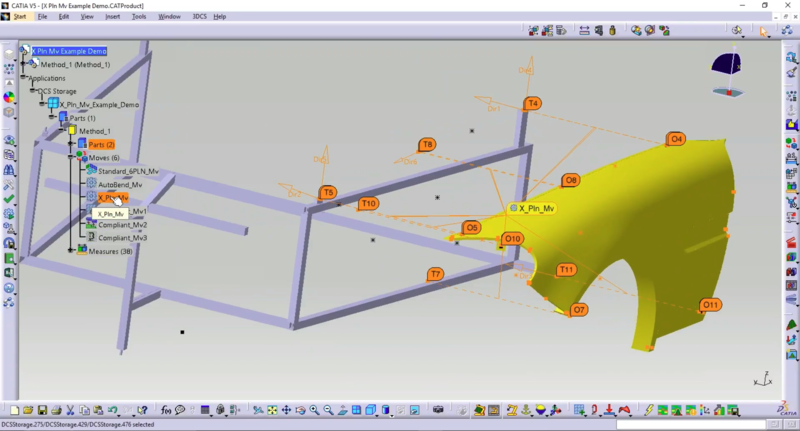 CAD modeling and simulation is now a standard in many manufacturing businesses. These same manufacturers understand that measuring completed parts, and measuring incoming parts from suppliers, is an important part of validating quality. 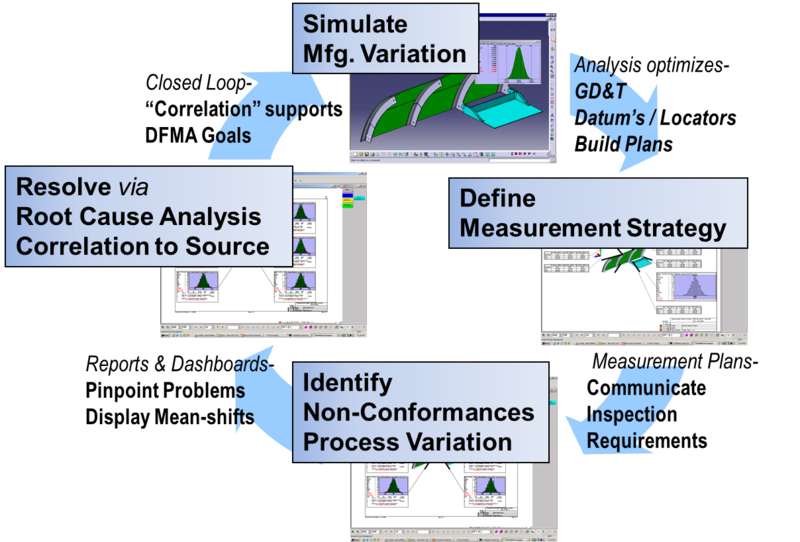 What Model Based Definition offers is the ability to use the completed CAD model and analysis to drive the entire quality process, creating a single source for specifications and quality information that, when applied throughout production, allows for manufacturing correlation and powerful problem solving to improve quality at every stage of the product lifecycle. What is Closed Loop Manufacturing? 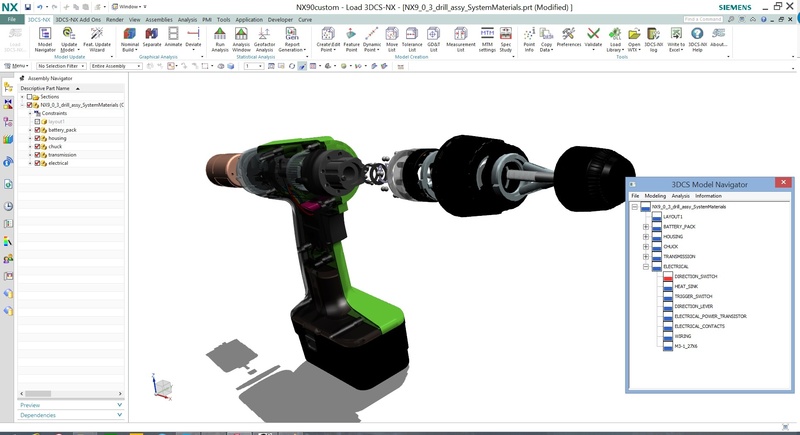 Using the CAD model as a digital twin to drive process can be a powerful tool for continuous quality improvement. Regarding tolerance analysis and management, the continually reduced development time facing manufacturers ceaselessly creates negative effects at early stages in design and development. Creating accurate models can be difficult. There are a variety of steps and tools that need to be used in order to get results that can be applied to manufacturing with confidence. Modeling and simulation are important to reducing costs, but can be intimidating prospects for new users. 3DCS, by its very nature of being an advanced tolerance analysis tool, can be complicated for new users. Many of these users are at a loss when it comes to starting a new model on their own. Here is a checklist to help you with your modeling process.